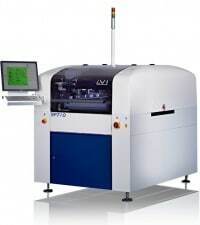 Tristate Electronic Manufacturing is pleased to announce the addition of in house X-ray capabilities. Previously a subcontracted service, Tristate has purchased a Glenbrook Technologies JewelBox-70T to better service our customer base with their x-ray requirements. The JewelBox-70T delivers superior image quality with excellent resolution and sensitivity for laboratory and failure analysis applications. 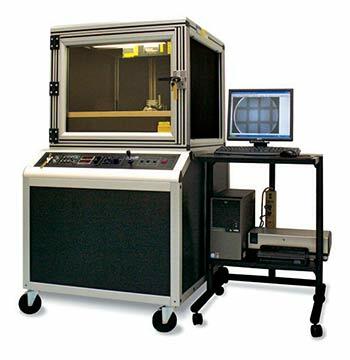 The system’s high-resolution x-ray camera and 10-micron MicroTech™ x-ray source provides magnification from 7X to 2000X with resolution of 100 line pairs/mm. The ability to manipulate the subject with the five-axis positioner and simultaneously view it from any angle allows the operator to produce accurate images quickly.